Hellbent was founded on the idea that a small group of passionate people can share ideas and create amazing things. After running a traditional AAA studio with huge teams, founder Christopher Mair dreamed of a place where great people could collaborate and contribute without giving up quality, creativity, or life outside the office. Tired of commuting into downtown Vancouver? Our central Burnaby location works well for our diverse team of suburban commuters and downtown dwellers alike. Steps from Skytrain, free parking, and bike lanes right outside our front door. We're also a short stroll to Burnaby Lake and the trails of Burnaby Mountain. Take that Vancouver! Integrity and work ethic are a big part of who we are. When we set our minds to a project, it’s all hands on deck, and we are proud to have never missed a deadline. But we work better when we’re happy and healthy. We offer pilates, soccer, running, daily board gaming, and pancake breakfasts (insert obligatory Maple syrup reference here). 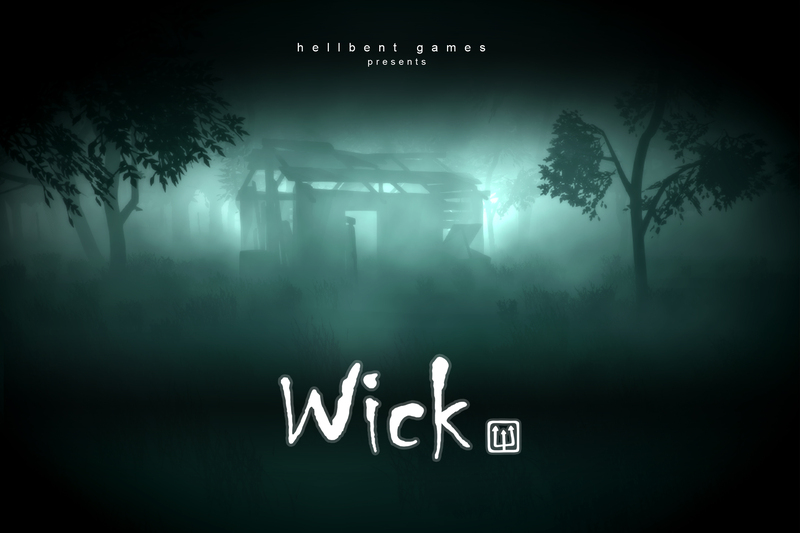 From playing with LEGO to streaming indie horror, our studio is driven by The Fun. Our handheld games have earned us plenty of praise and great partnerships, but our latest project is a return to our roots of AAA multiplayer action. If you're looking for a new challenge on a uniquely themed action title, we would love to hear from you. Our process is simple: Find the Fun, and find it early. We playtest often, and throw away anything un-fun (we are a ruthless bunch!). We also encourage the whole team to play games together from our game to boardgames and sports, informing our work through play. Its a tough job but someone has to do it. We really love our small studio culture. After running a traditional AAA studio with huge teams, founder Christopher Mair dreamed of a place where great people could collaborate and contribute without giving up quality, creativity, or life outside the office. Hellbent is his dream studio that feels like a real family. Our veteran staff hail from some of biggest names in games. If we added up our cumulative knowledge in design, programming, and art direction-- we’d have over a century of experience and success making games. This also makes us sound really old. Thank goodness we also hire new grads to keep us young and fresh. 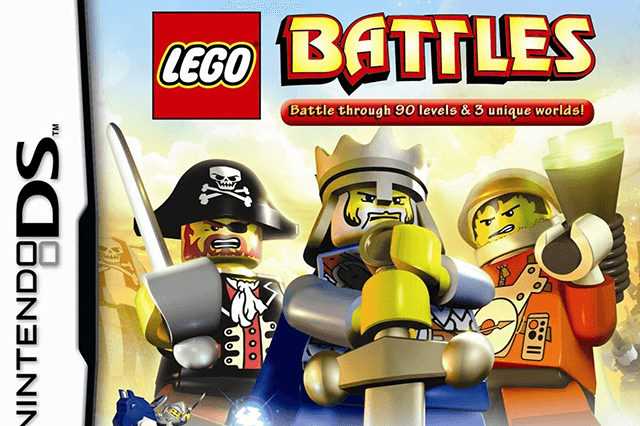 While TT Games is well-known as the studio that makes the fun and funny Lego video games, they don’t do it alone. 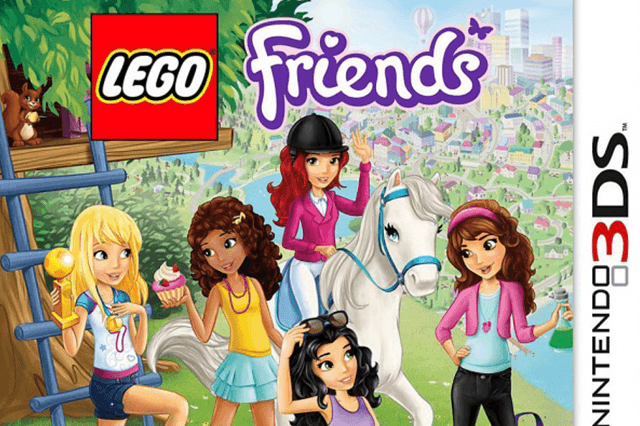 In the past year, Hellbent Games has delivered Lego Friends for the Nintendo 3DS and Lego Ninjago: Nindroids for both 3DS and PlayStation Vita. 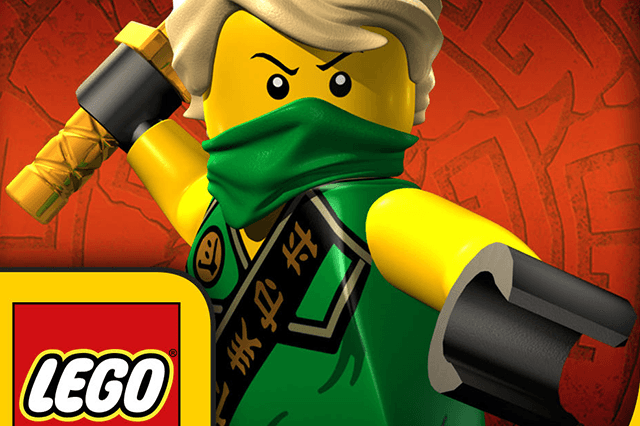 In February 2015, LEGO Ningago Tournament was the #1 Game in the Kids Free Apps category in over 100 Countries. Our studio is tucked away in Burnaby BC, just outside the Vancouver city core. We are steps away from the Production Way Skytrain station and a few minutes walk to a variety of eateries, coffee shops, and even a great local brewery. We have on site free parking and easy access to Highway 1, as well as plenty of cycling routes, including the beautiful trails around Burnaby Lake and Simon Fraser University.